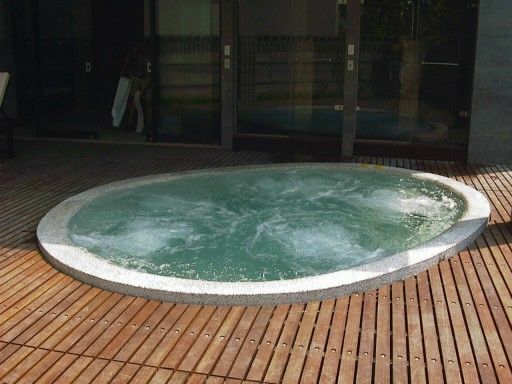 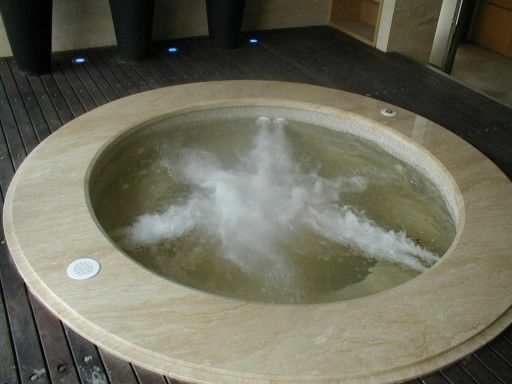 Description: gooseneck impact, ultra sound ultra massage, bubble springs, want to create a refreshing spa pool.. 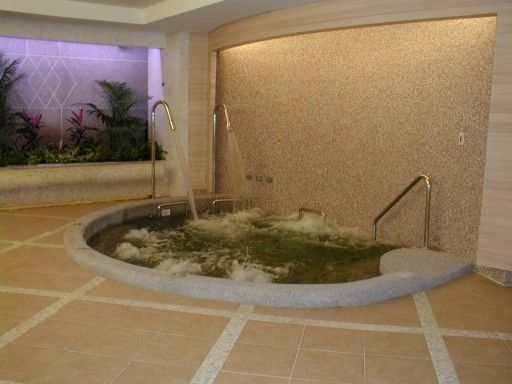 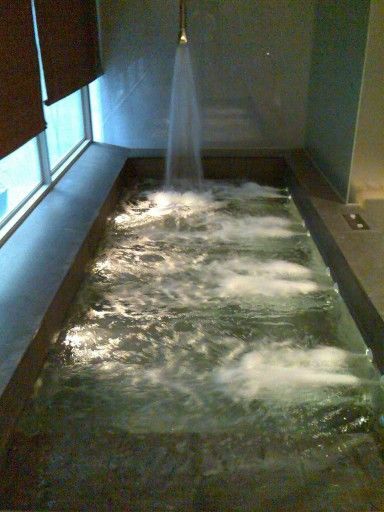 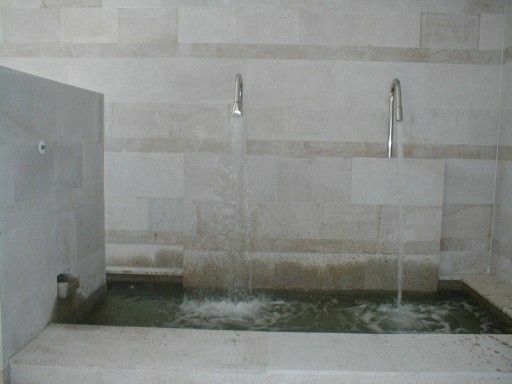 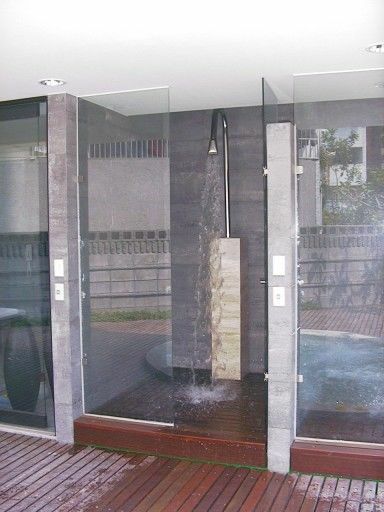 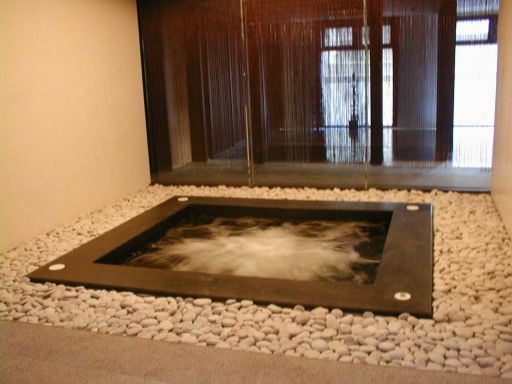 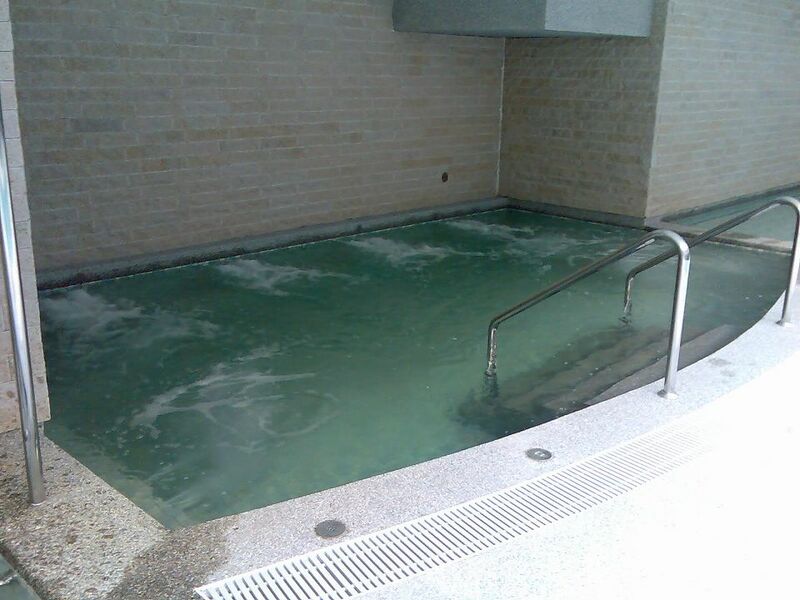 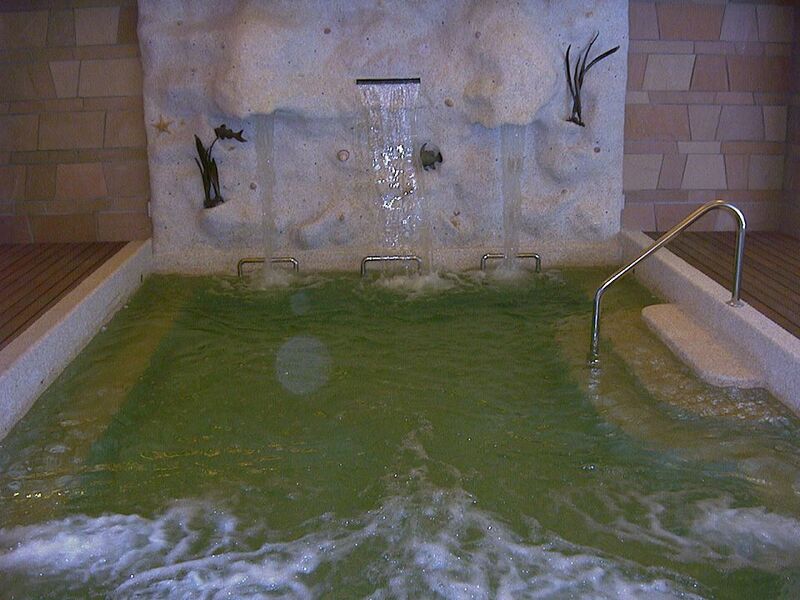 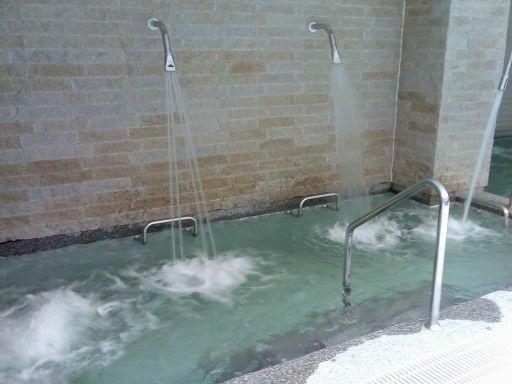 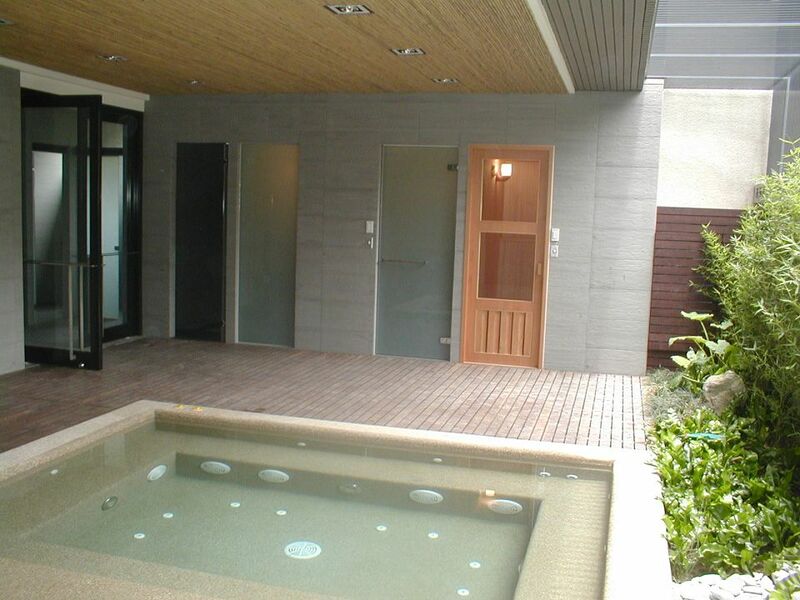 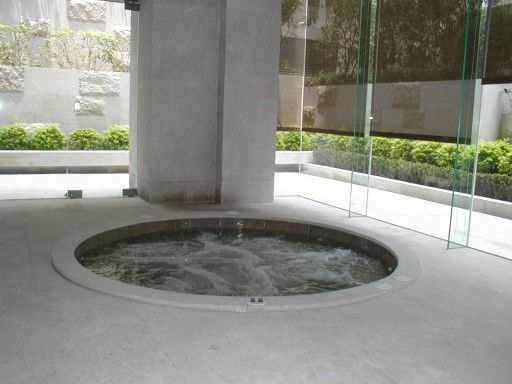 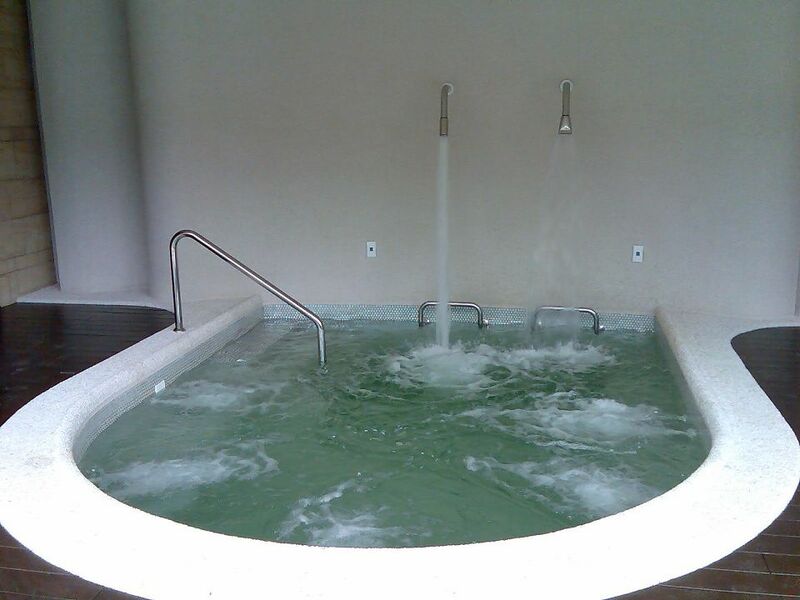 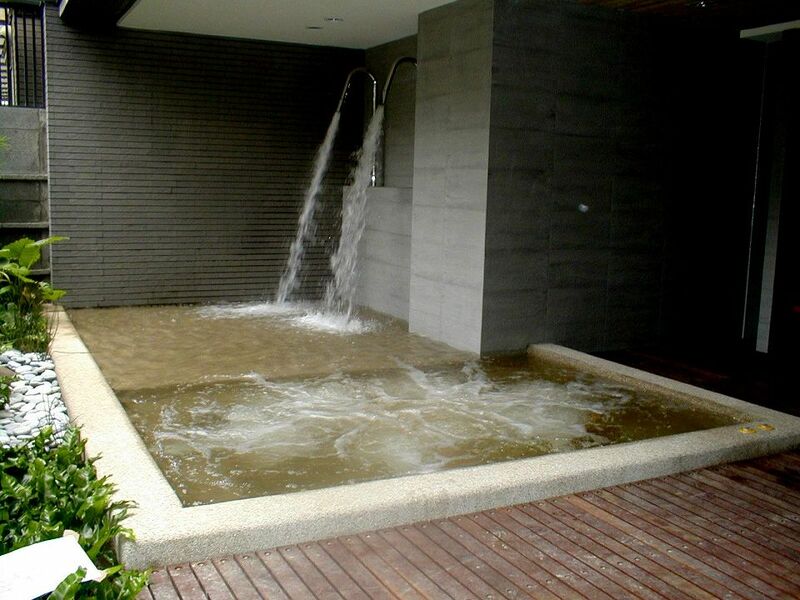 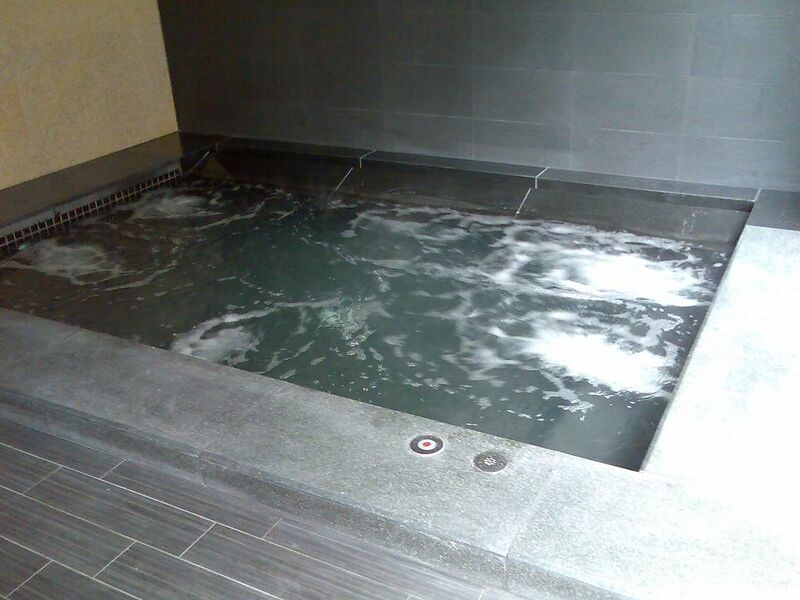 Description: the landscape waterfall and gooseneck impactor + ultrasound massage = relaxation spa.. 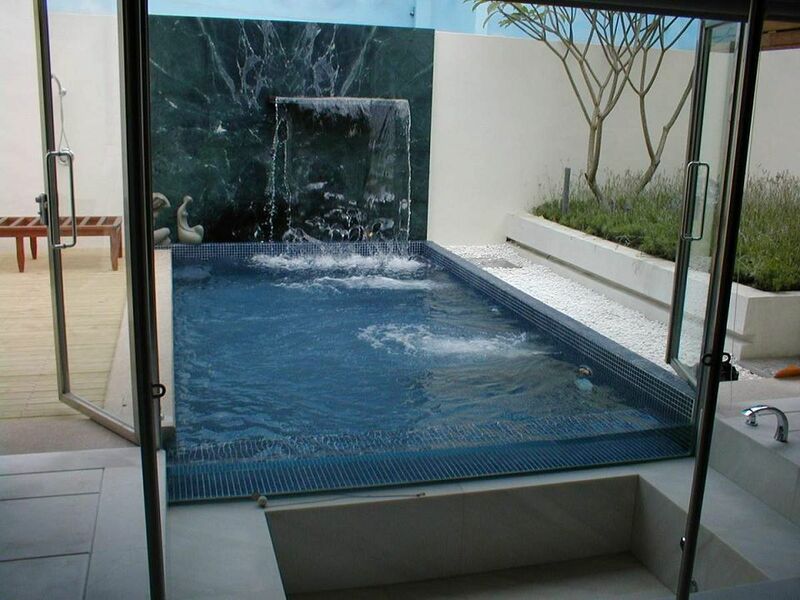 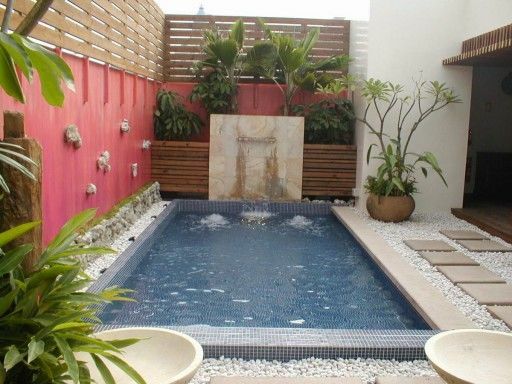 Swimming and spa pool. 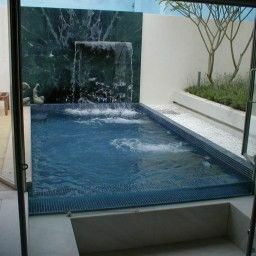 Bridges, elegant and beautiful waterfall equipment, exclusive of their own private space, to create a healthy and happy journey..